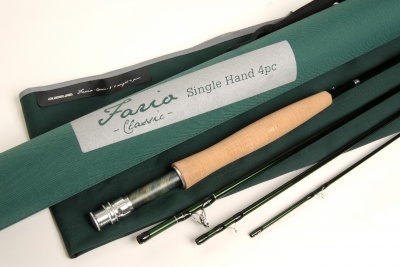 A Striking Translucent Deep Green Colored Blank, Matched With Tone In Tone Wrappings And Silver Trim Enhance The Truly Classic Look Of These Rods. The Gl Designed Reel Seat With Our Own Custom Colored Green/Gray Toned Wooden Insert And Chrome Finished Fittings Together With Our Fario Shaped Half Wells 4A Grip, Wrap Up A Design That Is True Eye-Candy. But That S Where Classic Ends And Modern Takes Over. 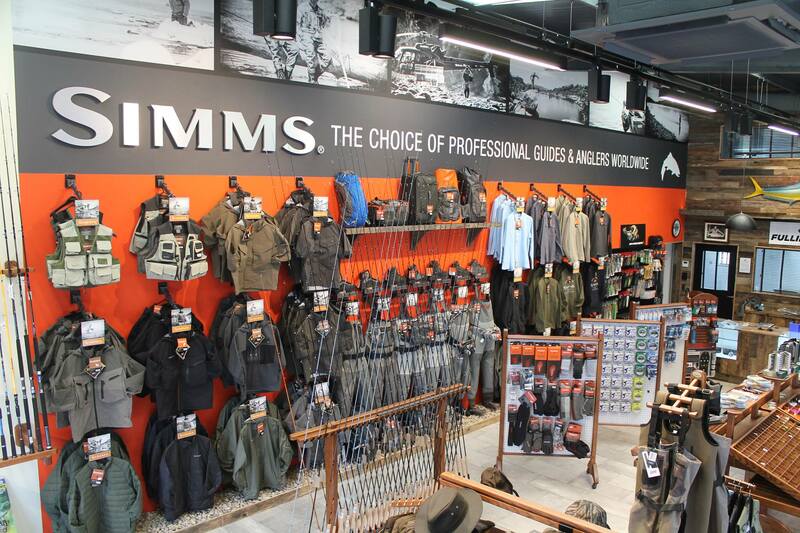 These Rods Are Built On The Latest High Grade, Multi-Modulus Materials And Are Fitted With Lightweight, Thin Gauge Hard Chrome Snake Guides And Atc Double Leg Stripper Guides With Hard And Durable Insert Rings. 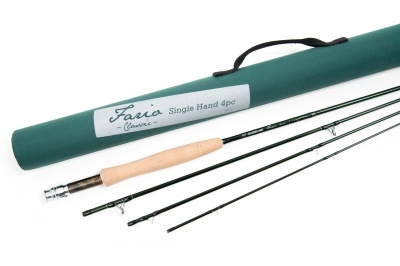 Each Rod Is Delivered In A Cotton Cloth Rod Bag And Comes In A Tasteful And Nicely Structured, Dark Green Rod Tube With Heavy Denier Cover Fabric. There Are A Total Of 8 Models In Line Weights #3-6 To Choose From. All Models Are 4-Piece.